Having a prepared workforce is critical to business strategy and performance. As businesses evolve and mature, and as leaders look for other, more innovative ways to improve operational efficiencies and to drive growth, the workforce continues to be a key lever in the business success as well as a higher percentage of the operating expenses. Not all turnover is created equal: there’s healthy turnover and there’s alarming turnover. For example, when the employees who are driving the critical strategies and projects across your organization leave for other organizations, a more in-depth look is required to understand why they are leaving. 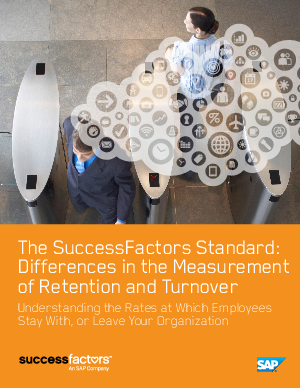 In this white paper you will see why it is critical for organizations to dig deeper and get a clear understanding of who’s leaving and who’s staying.